I love having clear visuals for my book boyfriends instead of vague fuzzy ones. 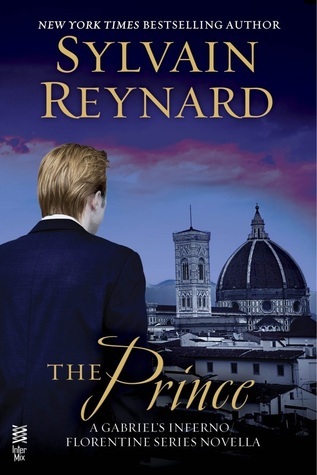 This week’s Man Candy Monday is inspired by The Prince and The Raven by Sylvain Reynard. Only 8 more days til The Prince releases people!!! Followed by The Raven on February 3rd! 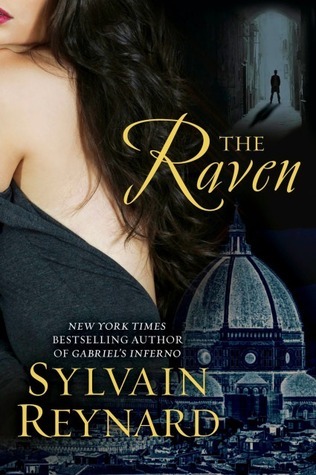 This entry was posted in Book Crushes, Book Recommendation, Books, Fantasy boyfriends, Favorite Authors, Man Candy Monday, Paranormal Romance, Sylvain Reynard, Upcoming Book Releases and tagged Book Crushes, Book Recommendation, Books, fantasy boyfriends, favorite authors, Man Candy Monday, paranormal romance, Sylvain Reynard, Upcoming Book Releases. Both stunning men. *wipes drool* Halle Berry is a stupid, stupid woman. But when I look at that cover? All I can see is the back of Carlisle Cullen’s head!!!!!!!!!!!!! Is it just me or is that weird??????????? LOLOL! I remember thinking the same thing when they broke up. Thank you for starting my week with a smile…It made the freezing rain this morning more bearable. I cannot wait to read these books by one of my favorite authors!!! I reread the trilogy again over break, and the thought of “Gabriel’s Inferno” coming to the big screen would be a dream come true…Alert the casting director….I volunteer to be an extra!